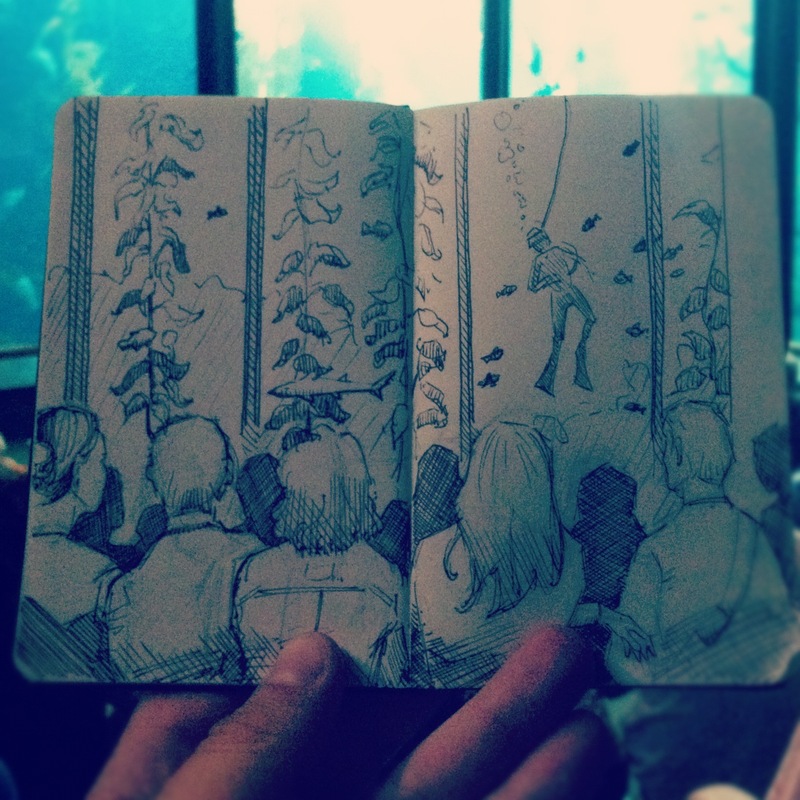 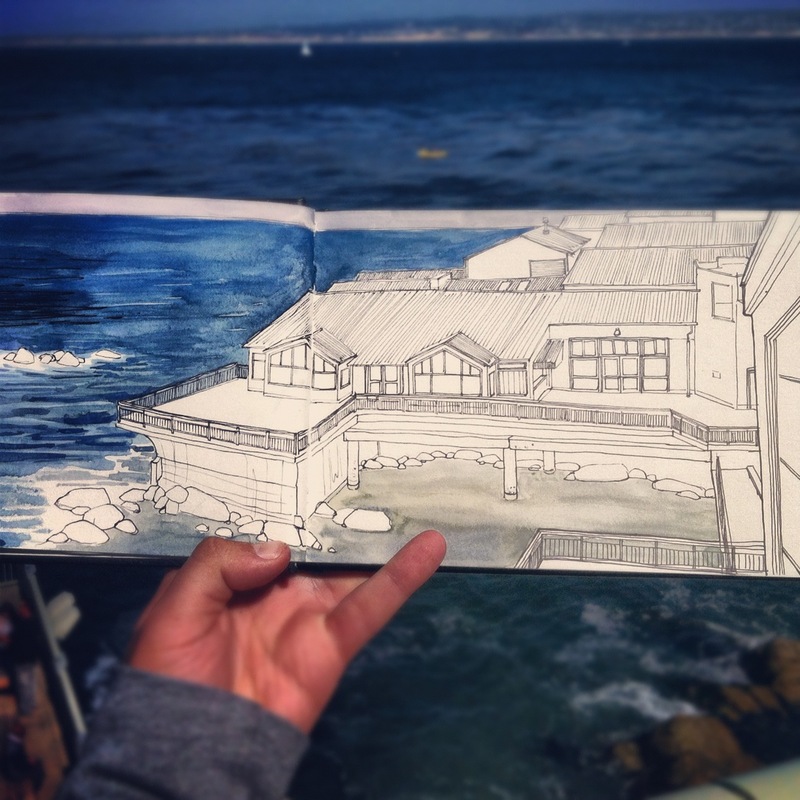 This weekend, some of us Tea Time Animation Club members went down to the Monterey Bay Aquarium. We watched the otters, sketched, and enjoyed a beautiful day by the Bay. 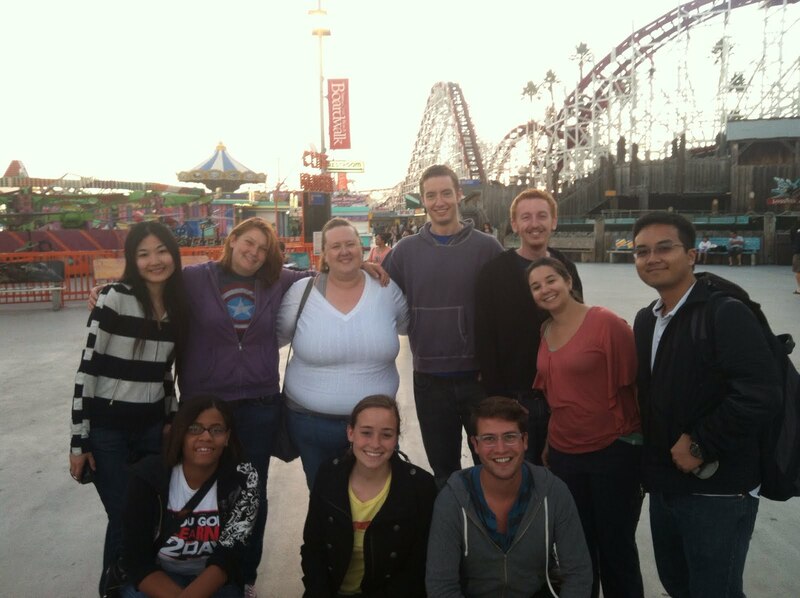 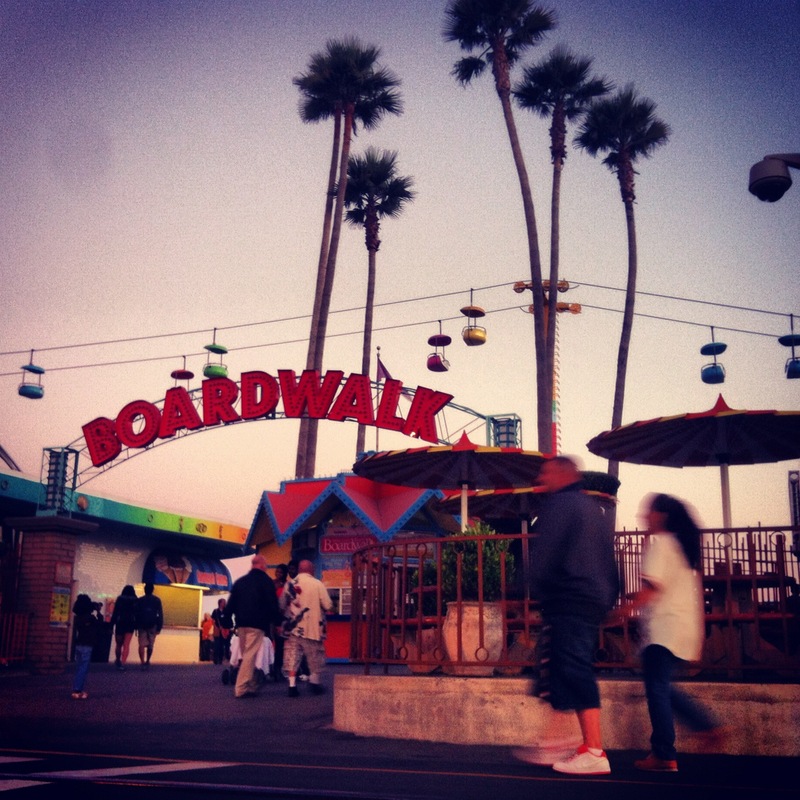 On our way back up to San Francisco, we stopped at the historic Santa Cruz Boardwalk!